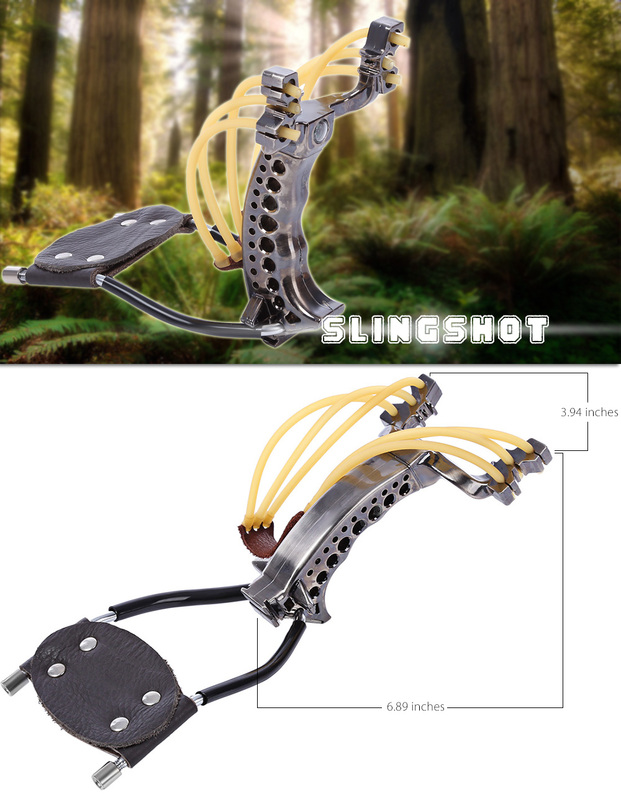 A Professional Tactical Hunting Slingshot for various possible actions and situations on outdoor trips. 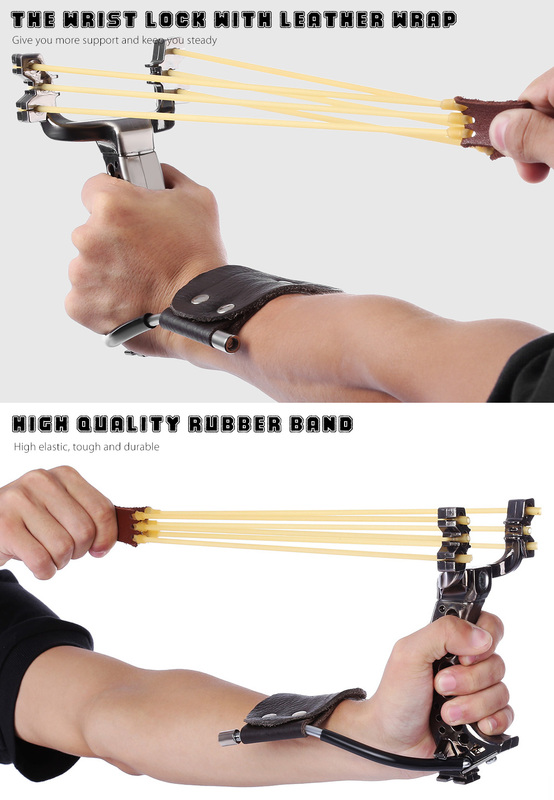 This great piece of professional tactical gear is excellent for hunting and even for self defense if needed. A Professional Hunting Tool,accurate and high powered. 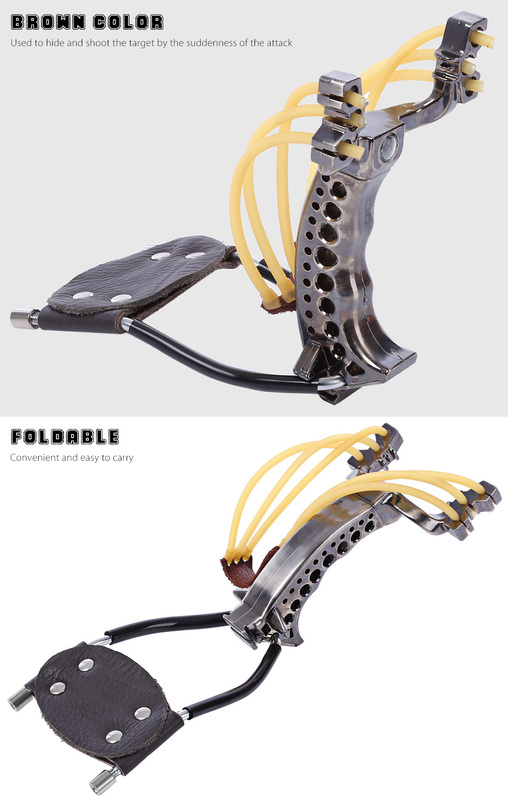 Ergonomic handle grip, makes very comfortable,easy to use.